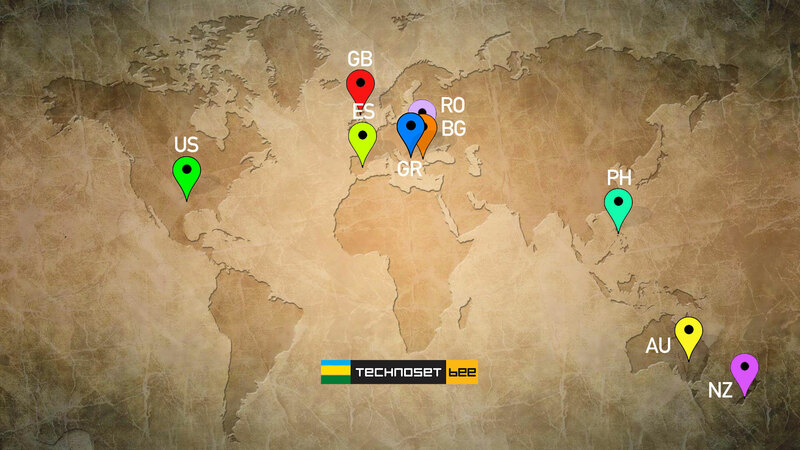 Technosetbee was established in 2004 and is the leading supplier of the highest quality and cost effective beekeeping products, based in Europe. We design, manufacture and sell to beekeepers around the world. Years of research and development have resulted in design patents being secured on our products. We maintain our focus by working with beekeepers to ensure that all of our products provide practical solutions whilst improving the quality of life of both, bees and beekeepers alike. Driven by the love of bees and care for the beekeeper, we have built the strongest, most hygienic and versatile beehive, fulfilling all beekeeping needs of the new era. Technosetbee hives provide high impact structure against all possible predators. Non-stop research, continuous field-testing in all environments and weather extremes, innovative solutions on every detail, using only the best raw materials available, are some of our commitments. 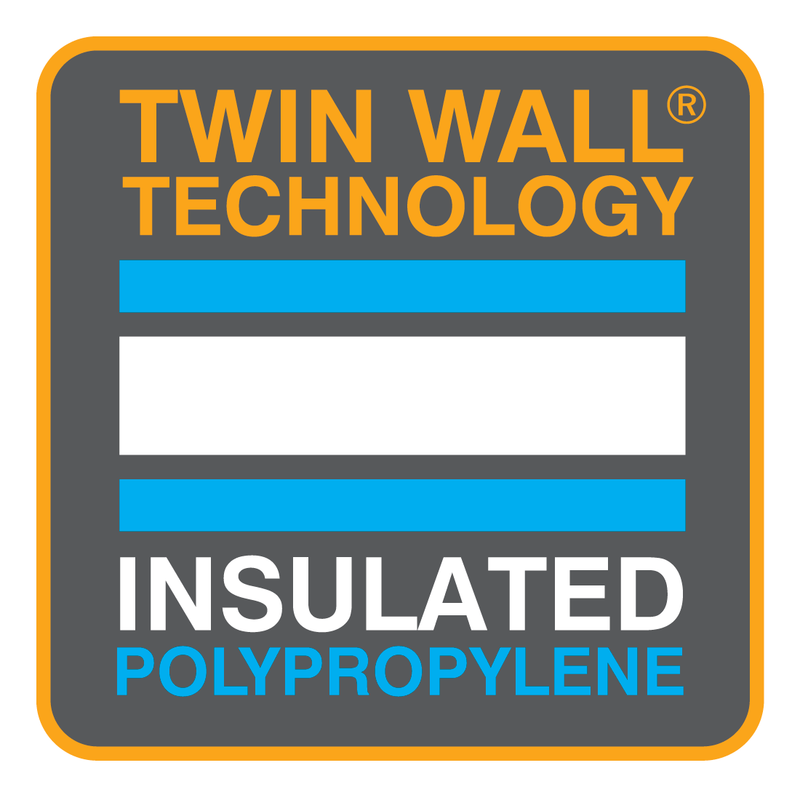 Twin-wall 8mm molded polypropylene fitted with 14mm removable EPS insulation. This triple layer combination, offers outstanding structural rigity and exceptional thermal insulation for the colony to work and thrive unobstructed in all weather extremes. Ιmpenetrable structure, will last for many-many years and withstand assaults from pests, rodents, small or big animals, even a mighty bear can’t damage the integrity of a Technosetbee hive.The first maintenance-free system, no paint or repairs ever again!